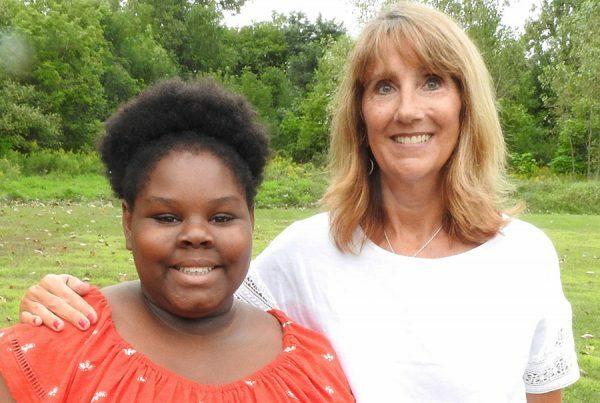 In November 2011, Beth Hendrickson was introduced to 6-year-old Akasha. The quiet first grader and Hendrickson began a Bigs in Schools match that is still going strong today. The friendship is so strong that Hendrickson was named Big Brothers Big Sisters, A Community of Caring’s Big of the Year for 2018. 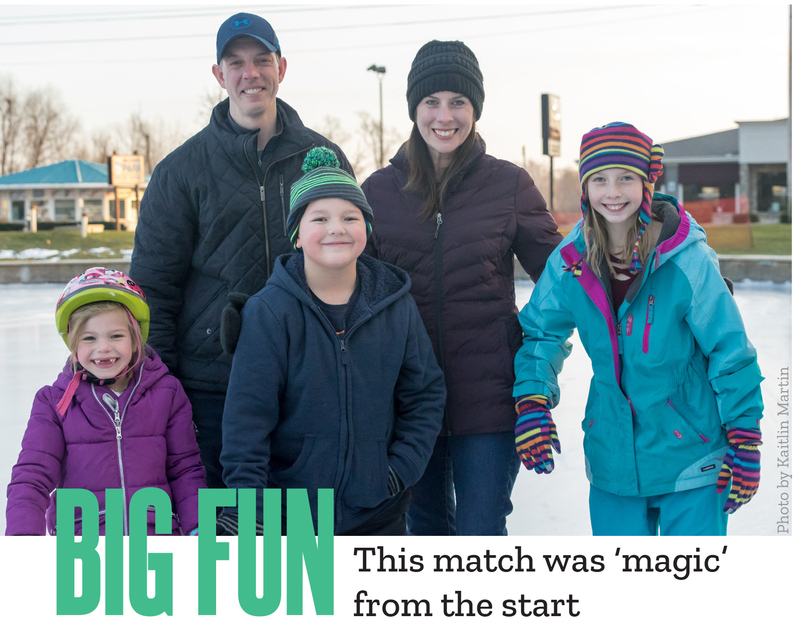 The pair began their friendship at Akasha’s school through a Bigs in Schools partnership between BBBS and Hendrickson’s employer, Huntington Bank. Their match has since transitioned to site-based plus. This means they get together at the eighth-grader’s middle school but also have the freedom to do activities in the community like a traditional Big Brothers Big Sisters’ match. Hendrickson says the friendship has been “an eye-opening experience” since her life and Akasha’s life differ. But she’s discovered that she and Akasha are actually quite similar where it’s most important. “One thing I’ve found is that her family is everything to her, just like mine is to me. “Even though her family dynamic is different, there is a cultural difference, we look different – nothing else is different. We’ve become a family.” The family connection extends to Hendrickson’s husband, children and grandchildren. Akasha’s sister accompanies them on outings occasionally, too. Hendrickson says that she, too, has learned from the friendship. “She’s shown me a world I probably wouldn’t have seen otherwise,” she says. “She’s taught me that her world isn’t that different from mine. When asked to describe her Little Sister, Hendrickson says, “She is fairly quiet, she’s a lot of fun, and she loves to laugh.” Hendrickson says Akasha isn’t growing up too fast like other kids she sees. “Her mom (Latonja) has done a great job letting her be a kid. Read Beth Hendrickson’s advice to new Bigs.